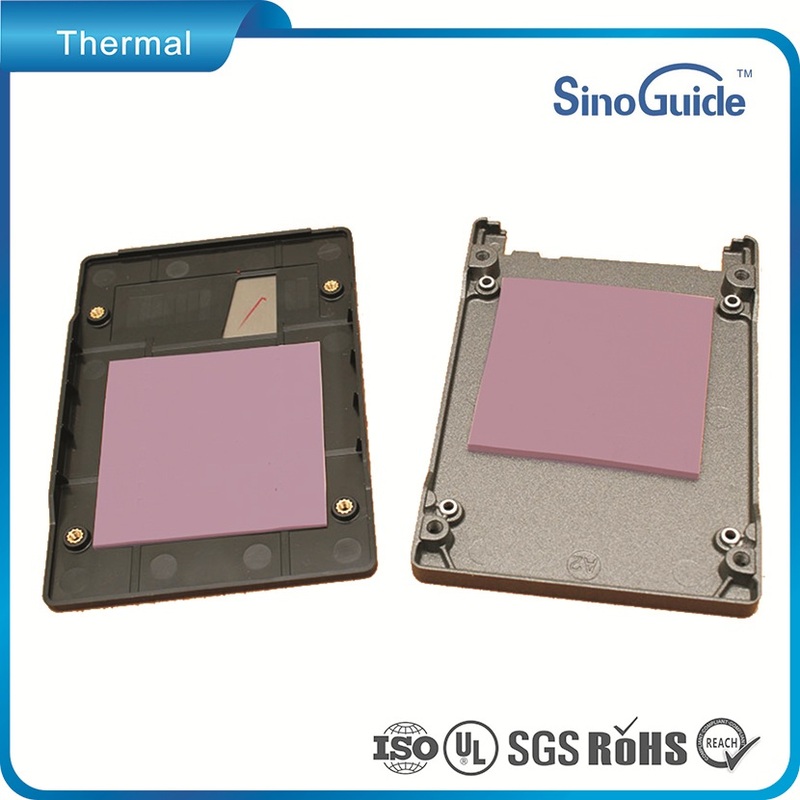 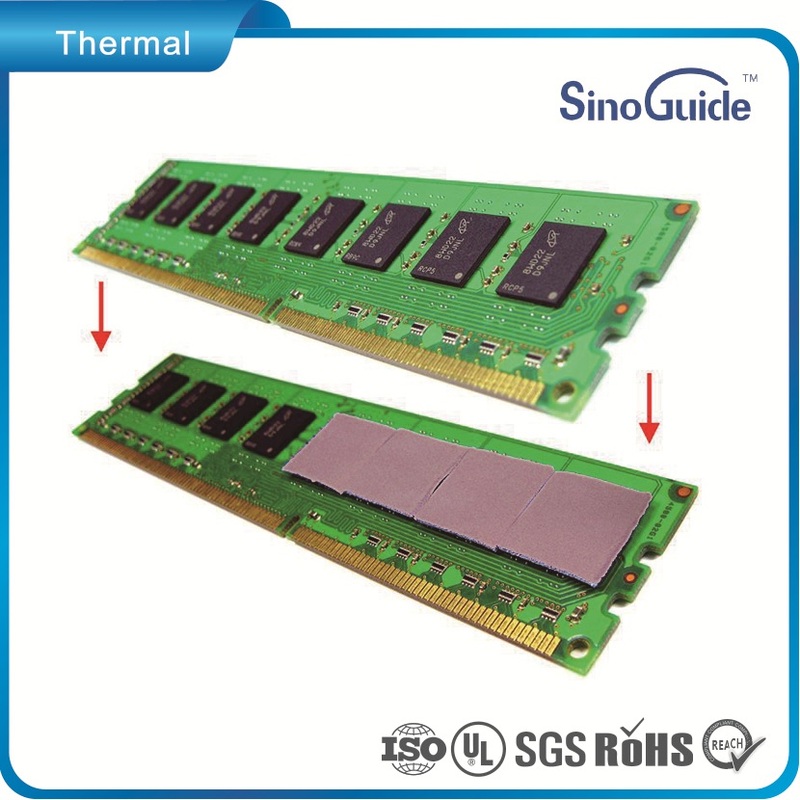 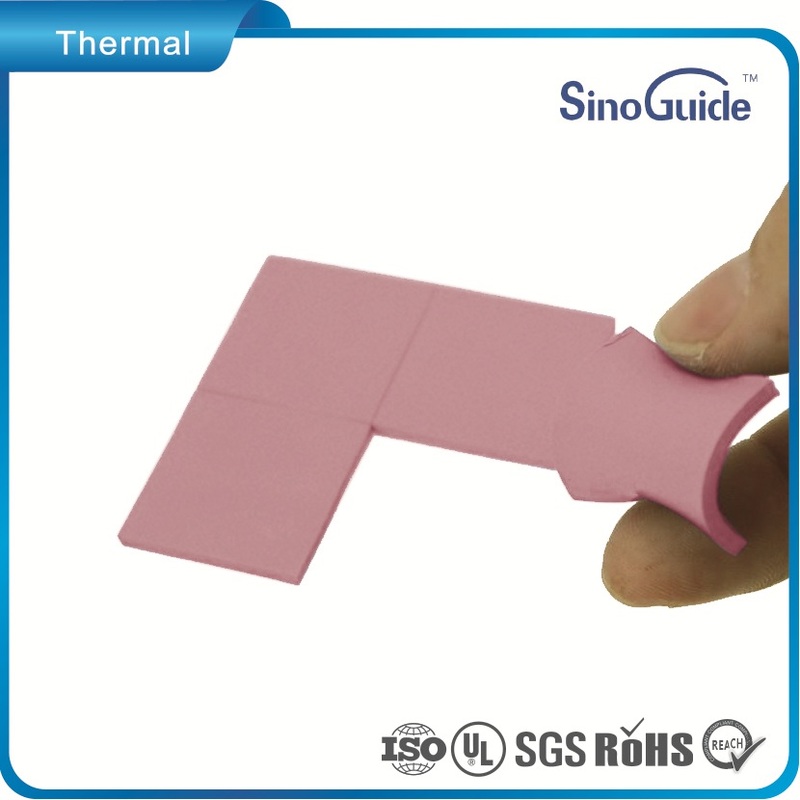 It’s is a specialist silicone based thermal interface gap pad designed specifically to exhibit a very low thermal resistance value. 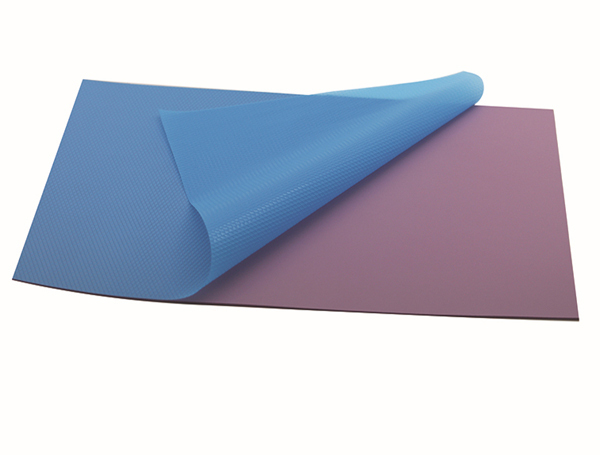 It comes in a 200x400mm section which can be easily cut down if required and is easy to apply, streamlining production and minimising mess. 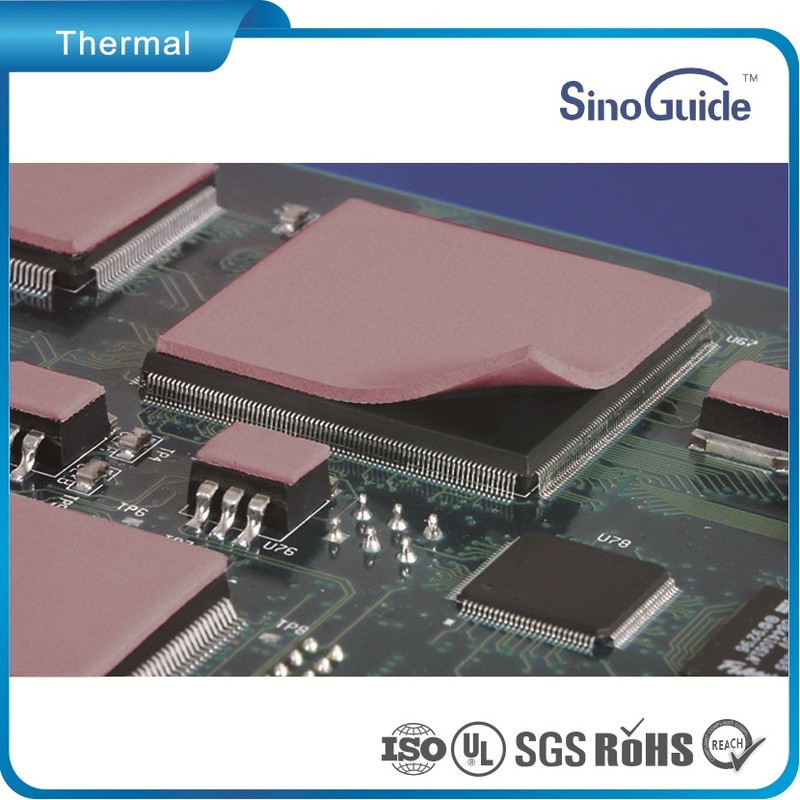 It’s available in a variety of thicknesses S = 0.5mm SL = 1mm for different applications making it suitable for a wide variety of applications, maintaining an impressive thermal conductivity value of 5W/m.K.